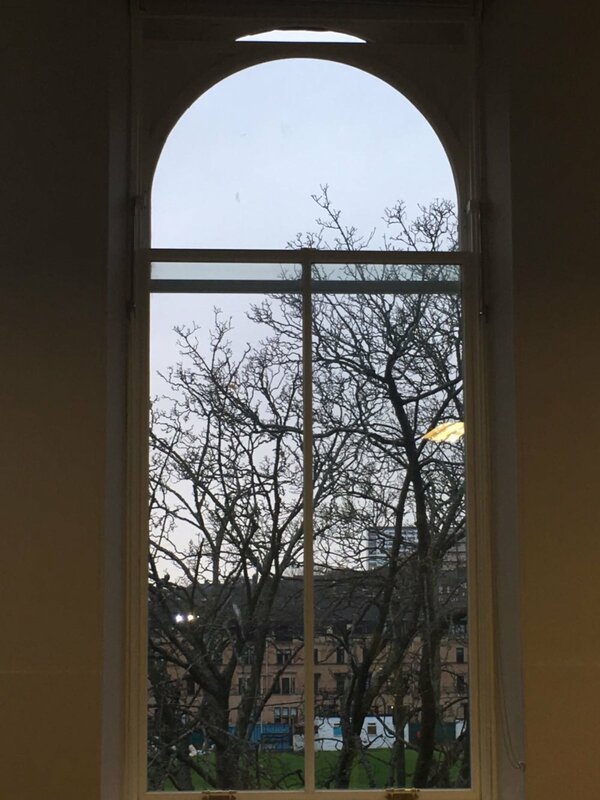 The Challenge – Install an opening device that safely and easily opens pretty heavy sliding sash and case windows with a finish acceptable to Historic Scotland (and doesn’t break the bank). 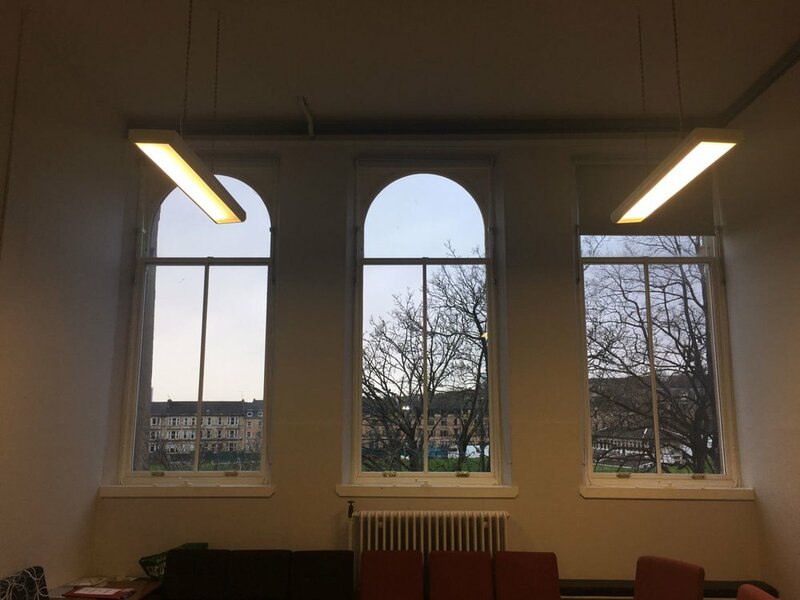 When refurbishing Glasgow’s Victorian school buildings City Building LLP recognised the need to ventilate the classrooms naturally while Historic Scotland were keen to retain the look of the original sash and case windows. We worked closely with both parties to design and install a suitable mechanism to the sash windows that not only looks good; it is easy and safe to use. Electric actuators would have proved far too costly to install and maintain so we were determined to use a manual control system that would meet the demanding brief. The robust winding handle located on the window cill operates 2 sliding push rods that push the sash upwards and hold it securely in place. The bespoke brackets are coloured to match the windows frames.